Never tried drawing any of the Thundercats before so I thought I’d give it a shot starting with Cheetara. This week’s topic over at Art Jumble is Thundercats! I had a lot of fun drawing Cheetara. If my attention holds, I’m gonna try and draw the whole team. 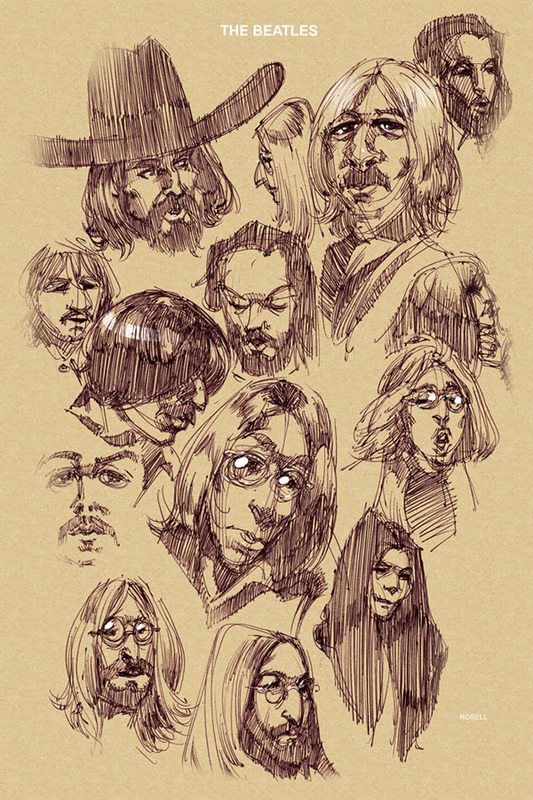 Some sketches off of a Beatles article in the latest issue of Rolling Stone magazine. It’s trash day today and I thought I’d take advantage of being up early. 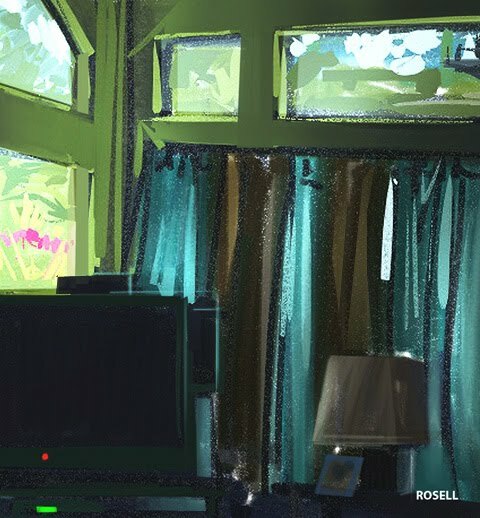 I decided to do a quick paint sketch to try and capture the morning light from the living room. Just a quick one before heading in to work. Quick sketch paint study done in Art Rage. 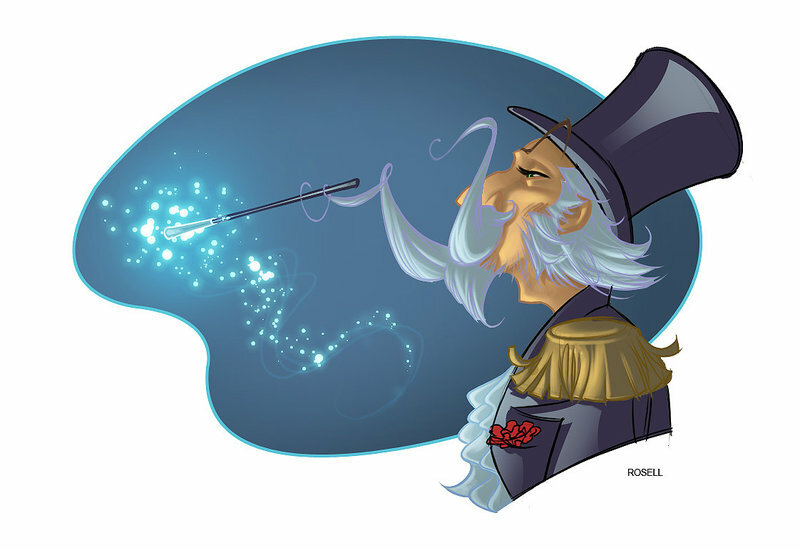 Deviant Art: My entry to this week’s topic over at Art Jumble. The topic was Magic Mustache. I found this really cool and really convenient way to do screen caps. 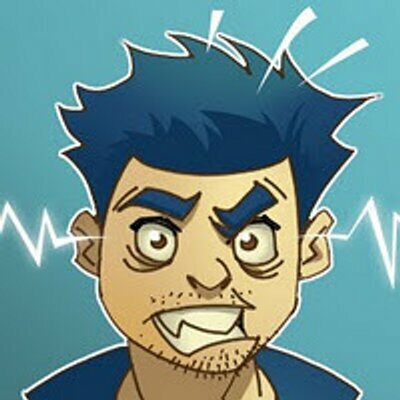 I highly recommend it and since its browser-based, its compatible with Macs, PCs and even Linux. This paint sketch was a result of my little test run. I’ll post the vid as soon as I finish the clean up and edit. UPDATE: Here is the video for the above paint sketch using Screen Toaster to record. Excellent site if you’re looking for a convenient cross-platform screen cap utility. 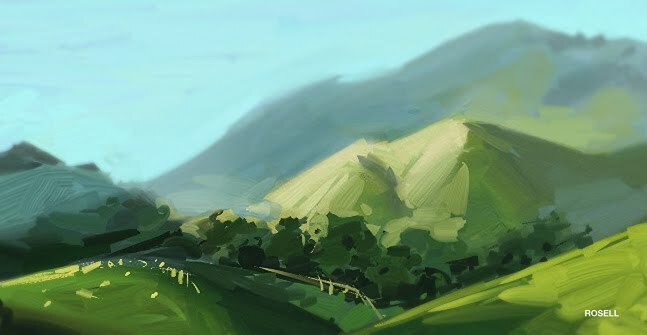 Hillside Sketch Paint from edwin rosell on Vimeo.